Hi, if you’re pretty new to this game or just play it occasionally, getting 99 Range takes a lot of time. So I thought I would summarize all my research on speeding this process up into one place. Hope you'll like it. Here’s a short OSRS range guide. I found these methods work really well. I'll try to regularly update if you like. Suggestions are very welcome. This one is very simple, and depending on your level, you’ll pick in approximately 30-60K+ Range XP, and can achieve 60-99 Range in as little as 15 days with minimal effort. Head on to the Fossil Island. Look for Ammonite Crabs near the coasts of the island. To find the best spot – walk to the coastlines most northwestern point. You’ll discover 3+ crabs waiting. Just leave auto retaliate on and you're good to go. Ammonite Crabs drop unidentified fossils, so besides getting Range XP, you'll also get Prayer XP after cleaning them. This one is quite boring, but you have to start somewhere, right? Go to the Cow field in Lumbridge and keep training on them until you run out of arrows. Also, switch to Coif, Studded Chaps, and Willow Shortbow when you reach 20 Ranged. 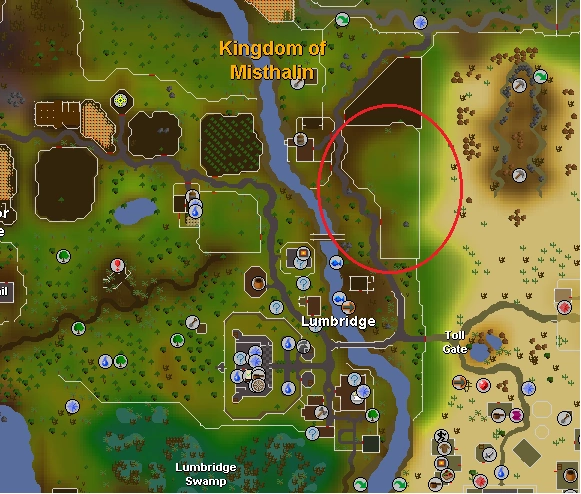 Now spend the rest of your money on bronze arrows and continue mixing up training time between the Cow field and the Duel arena until you are 40 ranged. This one is more complicated, but can get you 99 Range in just seven days. 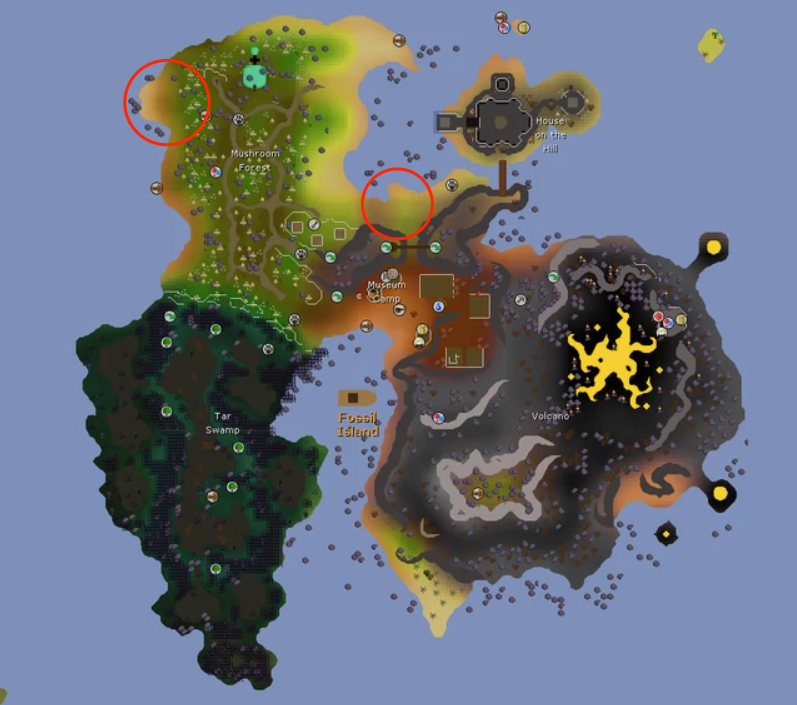 Using this method, you can expect an average of 300+ XP (Red Chinchompas) and 450+ XP (Black Chinchompas) per thrown Chinchompa (at 75-99 Range). You’ll want to wear void for accuracy. 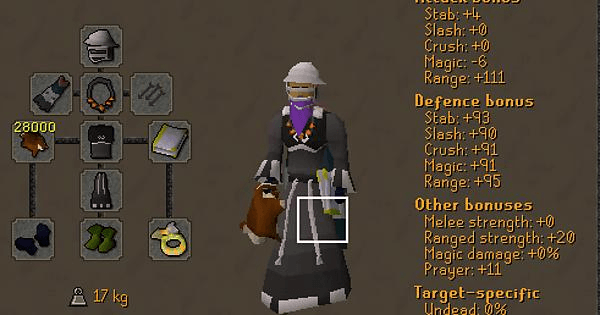 Alternatively, equip your best-tiered Runescape ranged armor or the best range gear OSRS offers. Catch a glider to Ape Atoll. Run west to the dungeon, and then sprint north down the tunnel. Soon you’ll bounce into a gang of skeletal monkeys in a large room. Start throwing with your chinchompas. You’ll notice more apes arise from the bone piles. Stand by the southern rock pile under the rocky overhang, focus on targeting the monkey in the middle. Once you see bones pile up, run two diagonal squares northeast. This will allow them to spawn easily. Run between these two squares to maximizes monkey numbers. Note: remember to pray melee and guzzle your prayer potions. That's it for now. As I said, I'll try to keep this thread fresh and updated with other methods. Maybe you have other Range training methods?